We all want things to be as easy as possible. Just browsing through this site, you’ll likely find a few things that were only made to make our lives easier for simple tasks (for a price of course). 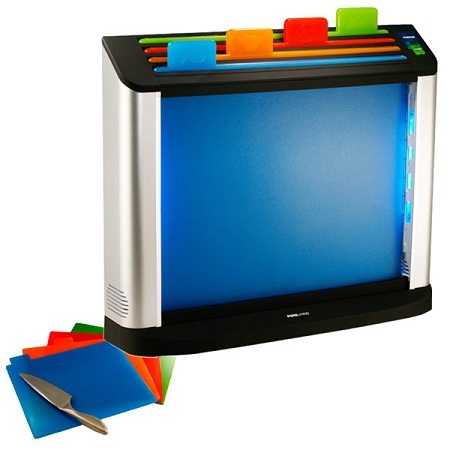 We have a few go-to items that we always keep around like our phones, e-readers, and laptops. While they make some aspect so our lives easier, the transition between them can be a bit difficult. Take playing a round of League of Legends for example. LG Electronics has announced a brand new speaker system which will boast a minimalist design while offering a huge audio boost to your home entertainment center, calling it the LG SoundPlate. Having revealed at CEDIA 2013, the LG SoundPlate, carrying the model number LAP340, is said to help usher in a new generation of home theater audio systems and it has been optimized for today’s flat-panel HDTVs. 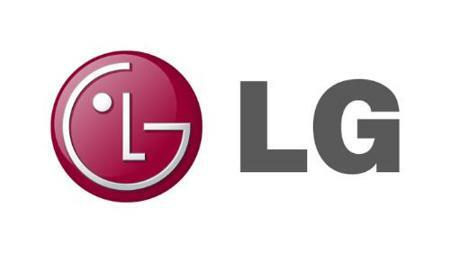 Jay Vandenbree, senior vice president, home entertainment, LG Electronics USA, said, “The tradeoff for the ultra thin TV design has been smaller speakers, which has led to a surge in demand for supplementary home audio devices. We’re augmenting our already robust line of soundbars with the LG SoundPlate to give consumers yet another alternative for powerful home entertainment sound in a compact, attractive design.” So that’s how we know where they are coming from. Hmmm, what do we have here? So it seems as though the world cannot make do with enough “smart” things – from smart cars to smartphones and even smart homes, here we are with what some might deem to be a “smart bottle”. 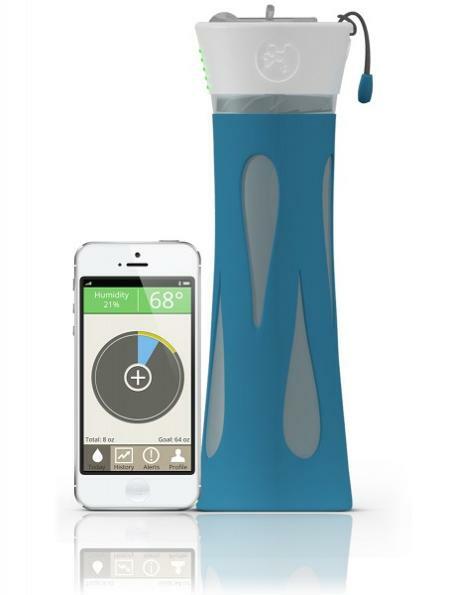 The folks over at BluFit have come up with an intelligent water bottle which will work with an app that runs on your smartphone device, making sure that you get an adequate amount of water into your system so that you would be able to maintain an optimum level of hydration. Through the use of the smart bottle and app, BluFit is able to know just how much water you need, the amount that you have consumed so far, as well as alert you whenever it is time to hydrate yourself. When my eyes first saw the lady in the image above wearing what seems to be an oversized pair of ruby quartz glasses of X-Men fame, the first thing that came across my mind was, since when did Jean Grey end up with Cyclop’s optic blast power? It does make you wonder actually, that Scott’s skin is so tough from the inside, so much so that closing his eyes alone are enough to contain the optic blast energy. 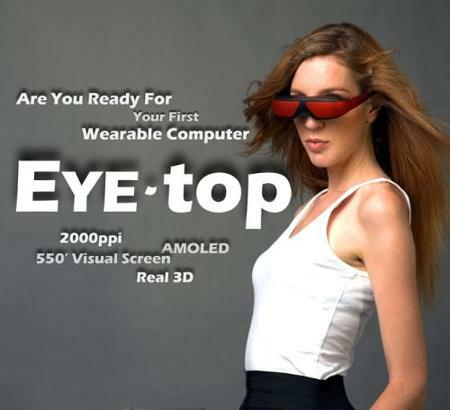 I guess this will venture into the realm of biology and science fiction, but for now, what the model is actually wearing would be the EYETOP, touted to be the “first wearable computer”. Hmmm, now where have we heard such a claim before? Cooking seems like a thing of the past for a lot of us. Meals are on the go or frozen before we eat them, because the time it takes to make one doesn’t fit into our schedules. There seem to be less and less ‘home-cooked meals’ happening. When we do make it into the kitchen though, there’s always a lot of cleanup involved in the aftermath. If you do a poor job with this aspect, then you’ll be looking at all sorts of tasty bacteria floating around the place you prepare your food. 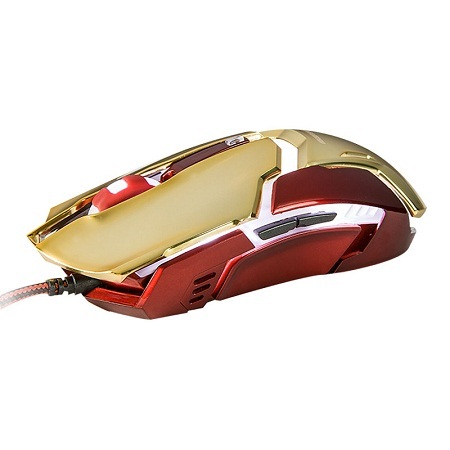 Iron Man 3 Mouse – is this enough to make gaming geeks drool? We are faced with many choices of customization when it comes to our computer setup. 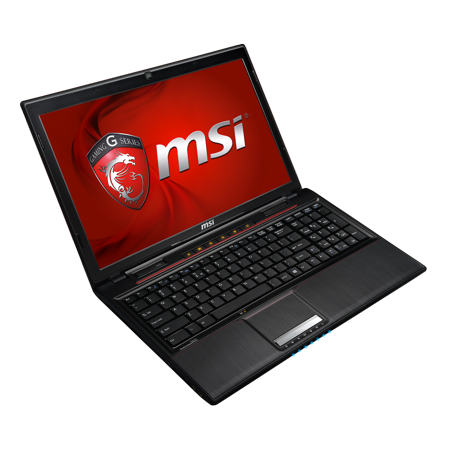 There are a myriad of types of keyboards, mice, monitors, and more. Even then, there are further choices in special features, colors, and some are collector’s items. While most of us will go with whatever works at our level of proficiency (and what our wallets will allow), others opt for the more aesthetic options. 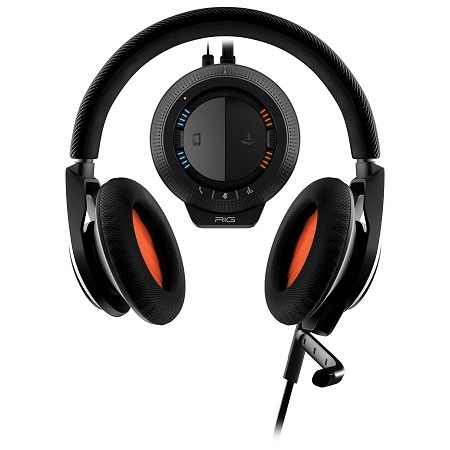 Read moreIron Man 3 Mouse – is this enough to make gaming geeks drool?